For those looking for one of London’s most prestigious business addresses, then Citibase London Knightsbridge can’t be beaten. Situated in a modern, landmark building overlooking Hyde Park and moments from Knightsbridge and Hyde Park Corner tube stations, its location is second to none. Harvey Nichols, Harrods and the myriad of shops/restaurants on Knightsbridge and Sloane Street are on the doorstep making this one of the best places to run and grow any business in modern, fully serviced office suites. Handy parking available for cars and bicycles. From tasty sandwiches to delicious coffee our handy café is the perfect place to grab refreshments. 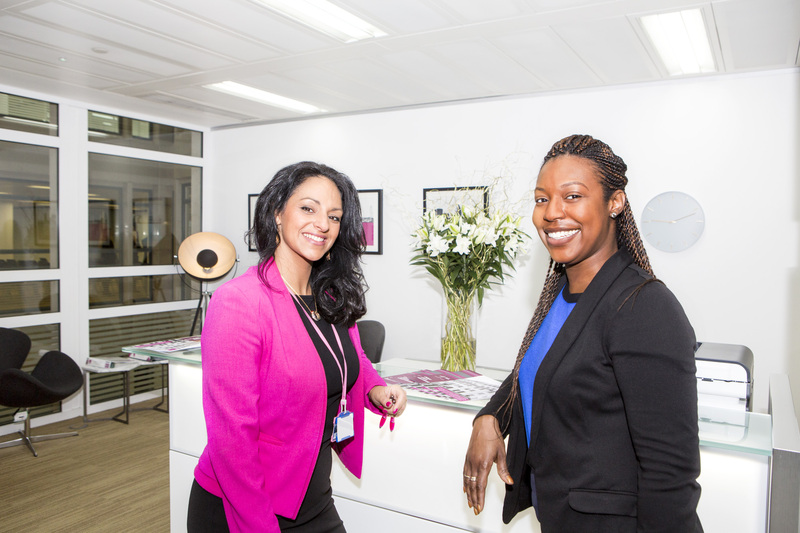 Our centre Concierge team are at your service – from personalised call answering, secretarial services, organising a meeting room. Because we know your business depends on speedy internet to thrive. Our affordable, smart meeting rooms are available by the hour – you don’t even need to be a Citibase customer. Let us manage your office space leaving you to focus on running and growing your business.